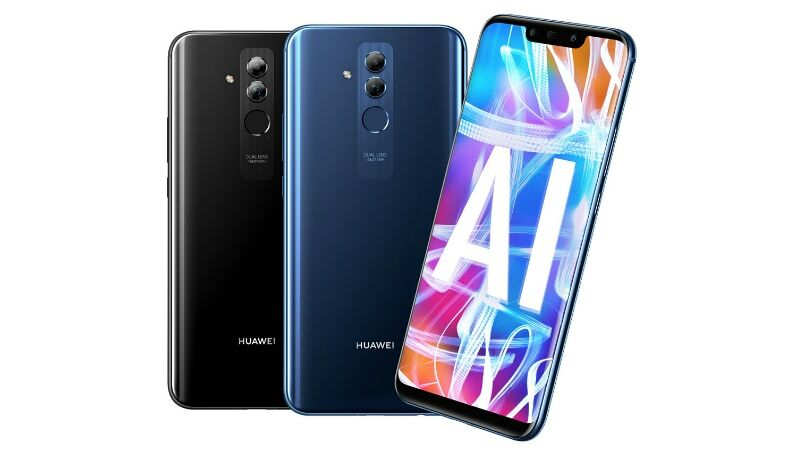 alaTest has collected and analyzed 537 reviews of Huawei Mate 20 Lite (2018). The average rating for this product is 4.5/5, compared to an average rating of 4.1/5 for other Cell phones for all reviews. Opinions about the screen and performance are overall positive. The battery and camera are also appreciated.